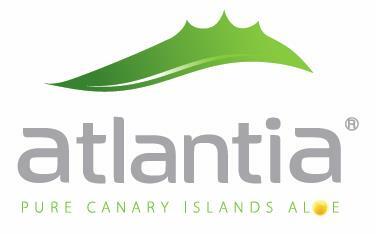 Atlantia UK Ltd is the official Sales and Marketing organisation for the United Kingdom and Ireland for the Atlantia range of products. Our business focuses on the supply of natural products that improve both health and beauty from a dermatological point of view. We combine the traditional and ancient properties of Aloe Vera, with the latest technology and innovations. The active ingredients of all our products are of a natural origin. The Atlantia product range was created in 2002, following several years of research and development by our team of chemists, who develop our products under the strictest quality controls to ensure the production of a range of products containing a very high percentage of aloe vera. Testing and inspection is carried out at all stages of production to ensure the quality, stability, effectiveness and perfect preservation of our products. In this way we offer our clients unrivalled quality. Our products are manufactured strictly in accordance with European standards for cosmetics products and our years of experience in the field of dermatological medicine guarantee their safety. 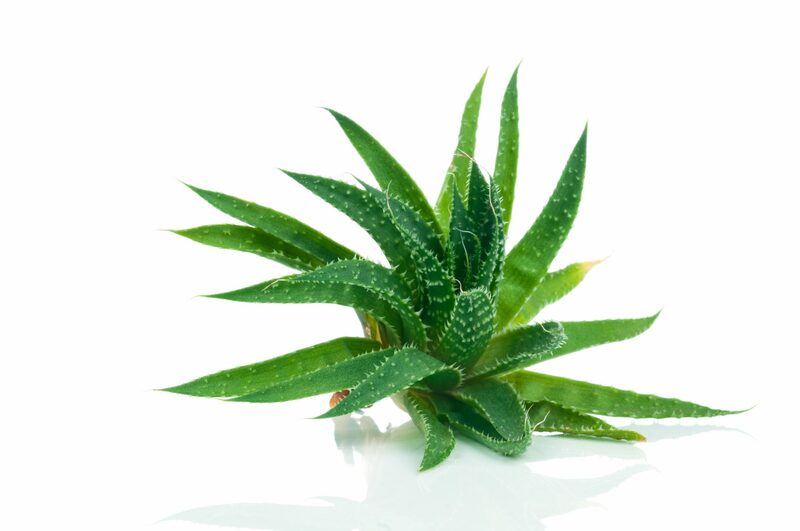 According to studies, the Canary Islands aloe vera has extraordinary skin regenerative properties. The climate, the trade winds and the Islands’ volcanic soil mean that the aloe veragrown there contains higher amounts of active ingredients.